We hold three services every Sunday, at 8am, 10am and 6.30pm. Each has its own different style. 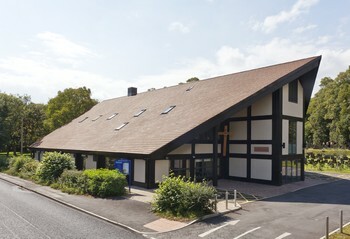 The 10am service is most popular for those with children, with creche and Sunday School activities. Please scroll down for the latest news or click the button to find out more. We regularly hold Christianity Explored courses, a short course that allows you to discover the reality about Jesus and to ask any questions you have. Please scroll down for the latest news or click the buttons to find out more. Christianity Explored is an informal 7-week course for anyone who would like to investigate Christianity, see what the Bible really says or ask any questions that they have. Next course! Our next Christianity Explored course starts on Tuesday 30th April at 8pm in St John's Church Centre. Looking at Mark's gospel, the course explores who Jesus is, why he came, and what it means to follow him. To watch a video trailer, please click to go to the Learning More section of this site. Would you like to get married, but have put it off because of the cost? We can do your whole day for £1000 - making it a grand wedding! 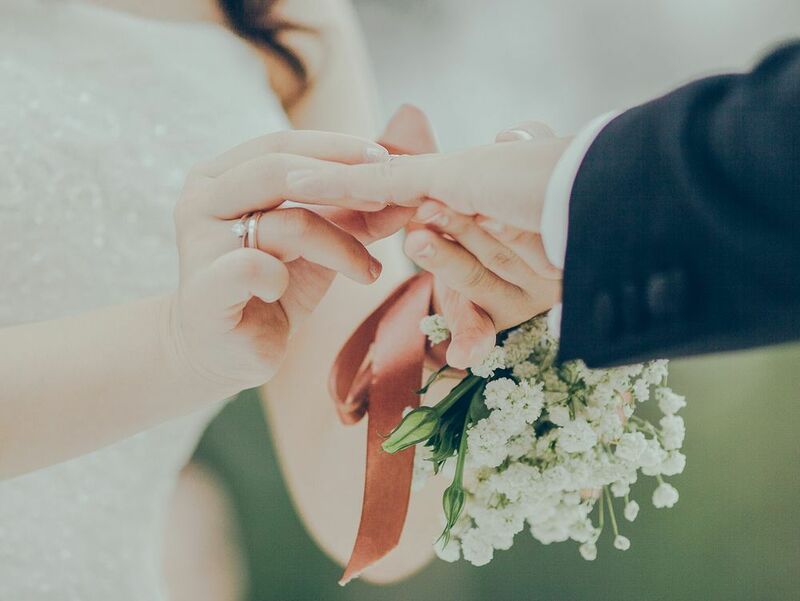 At St John’s, we believe that lifelong marriage between a man and a woman is God’s good gift to all, and that no-one should be denied simply because of cost. In our Grand Wedding, you have to provide your own clothes, but we’ll do the rest and give you a great day. There are no hidden charges - the £1000 includes legal fees. By using a team of volunteers, we have put together a package centred on a full church wedding, and includes a two-tier personalised wedding cake, digital photographs, invitation and service stationery, flowers (in church plus bridal bouquet and groom's buttonhole) plus a dress alteration service if the bride purchases a second hand or off-the-peg dress. The package also includes a catered reception in St John's Church Centre for up to 30 guests including a two-course meal with an option to add a further 20 guests at pro-rata cost. Please contact us via the Church Office for more information. You can check details of the legal requirements for marrying at St John's here. Please visit St John's this week for details of services this Sunday and mid-week diary. Can we have our child christened? Can we get married at St John's? At St John's we take our duties and obligations to protect all, young and adults, very seriously. Our safeguarding procedures are in-line with Chester Diocesan guidelines. For more information please click this link to download our safeguarding policy and find contact details.